Super Starfighter is an arcade style space combat game played with either a gamepad or mouse and keyboard. I took a lot of inspiration from games like X-Wing and Wing Commander, but I wanted to simplify the game and make it faster paced. 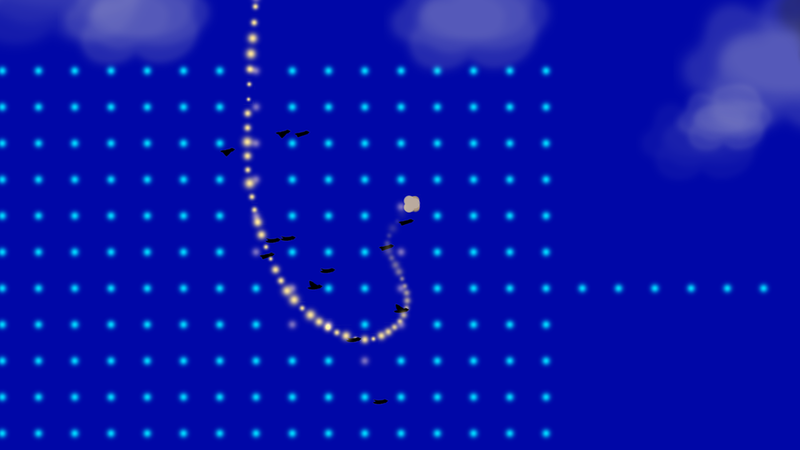 I spent a huge amount of time tuning the flight model so that it mimicked Newtonian physics, allowing players to drift and strafe around space while firing in another direction. It created a lot of interesting gameplay. I also spent a long time designing a dynamic "diegetic UI." 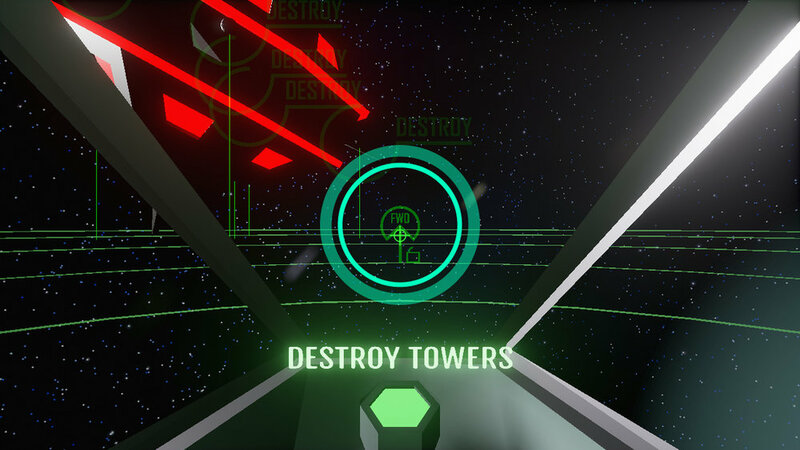 The goal in doing this was to maximize visibility out of the cockpit while still providing feedback for the complex 3D spaces that the player is navigating. 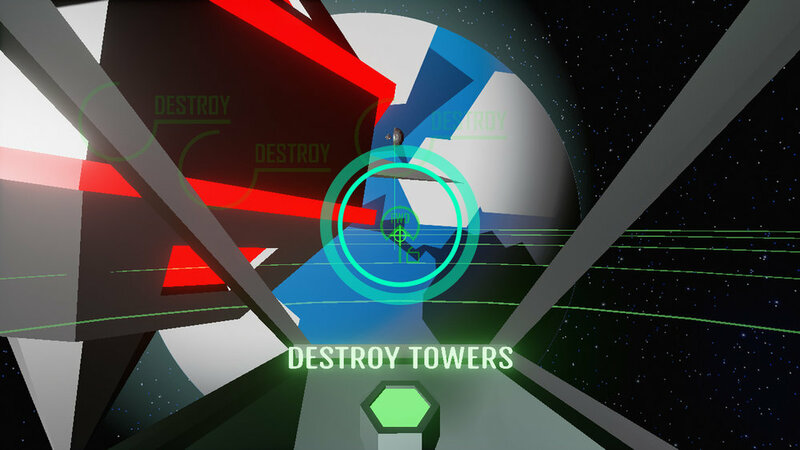 Super Starfighter was a continuation of an Oculus Rift prototype I made a year earlier. 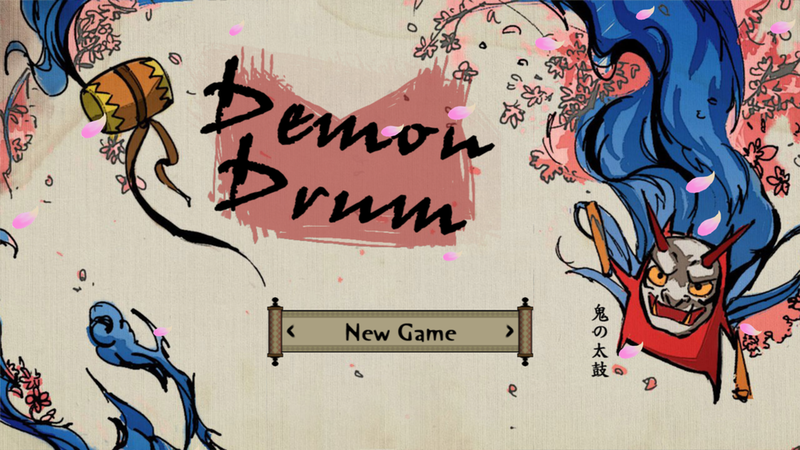 Demon Drum is a light-hearted 2D platformer based on Japanese mythology. You play as a demon whose job is to help take wayward spirits into the afterlife. As you find stray ghosts, they will give you powers and abilities to help you explore the world. Made in 6 months, Demon Drum was a sophomore project at DigiPen Institute of Technology. I joined the team halfway through the project as a level designer. Demon Drum was featured at PAX Prime 2013 at DigiPen's official booth. 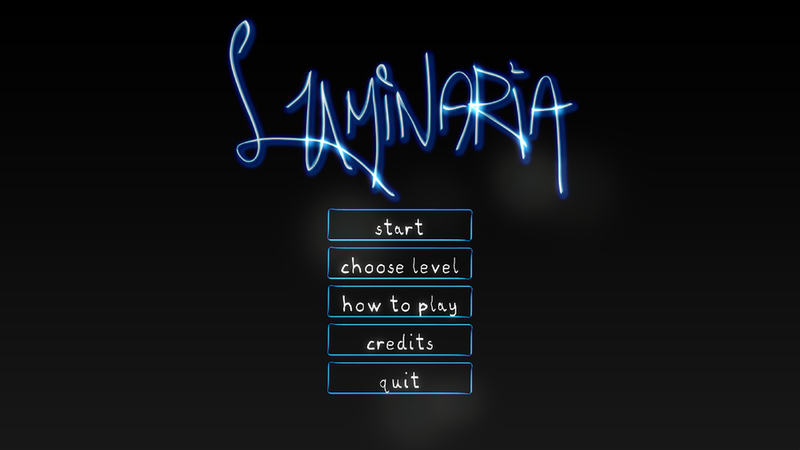 Guide the light in Luminaria, a brilliant puzzle game that has you reflecting and refracting colored beams through a maze of walls, dust, and moveable prisms and mirrors. Find the right pattern and light your way to victory. Luminaria was made in 3 months as a freshman project. My role on the team was lead designer. Every puzzle was designed by me, as were many of the core mechanics. Luminaria was featured at PAX Prime 2012 at DigiPen's official booth. 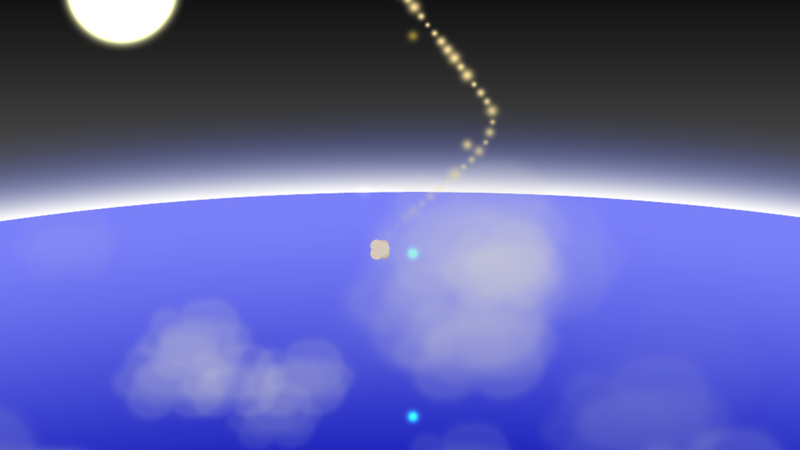 Cloud is an experimental game where you play as a Cloud and fly through the skies. Developed as a solo project in a short 3 weeks, Cloud was an attempt to deliver a strong emotional ending with a minimalist narrative. This was my solo project of my sophomore year at DigiPen. 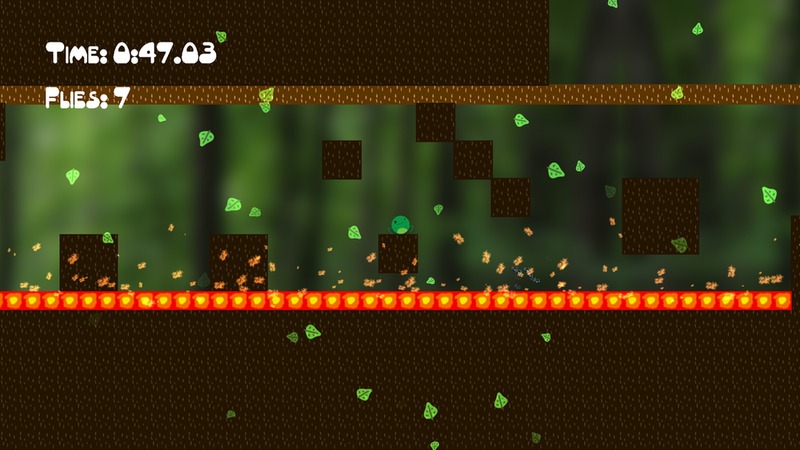 Frog is a 2D sidescrolling platformer where you play as a Frog who cannot jump. 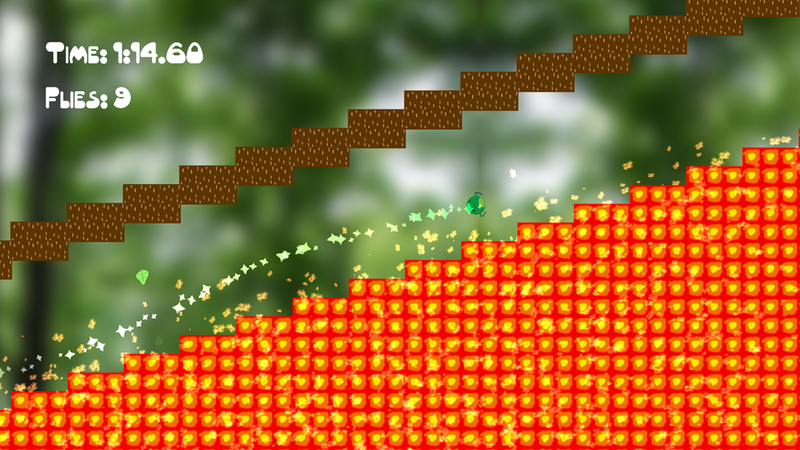 Instead, you swing around through the forest using your tongue like a grappling hook. Expect high speed silliness from this super challenging game! Frog was my first solo project at DigiPen Institute of Technology. It was made in 5 weeks with no help from anyone. 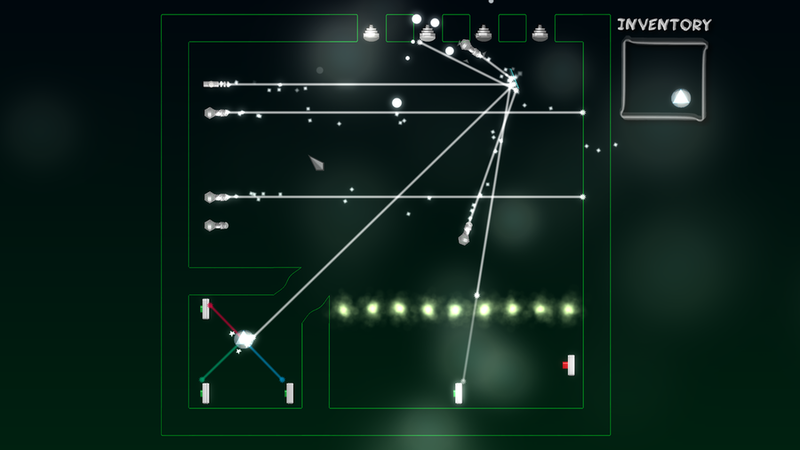 It was developed in the Zero Engine, a Unity-like engine being developed internally at DigiPen. Fleet is a top down shooter inspired by X-Wing and TIE Fighter. You must defend a capital ship against progressively tougher waves of enemies while managing the different systems your ship has. You must pilot efficiently while managing the laser, shield, and engine power of your ship. Fleet was a solo project made in 3 weeks during my sophomore year at DigiPen. Like Frog, it was also made in the Zero Engine. 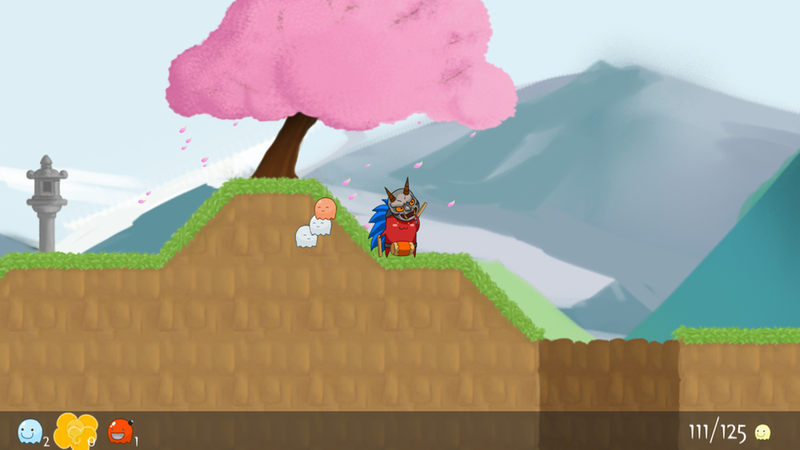 Orchard is a strategy game where you must grow as many trees to create animal nests as you can over the course of one game year. From small beginnings, watch as a lone sapling gives birth to an entire orchard. 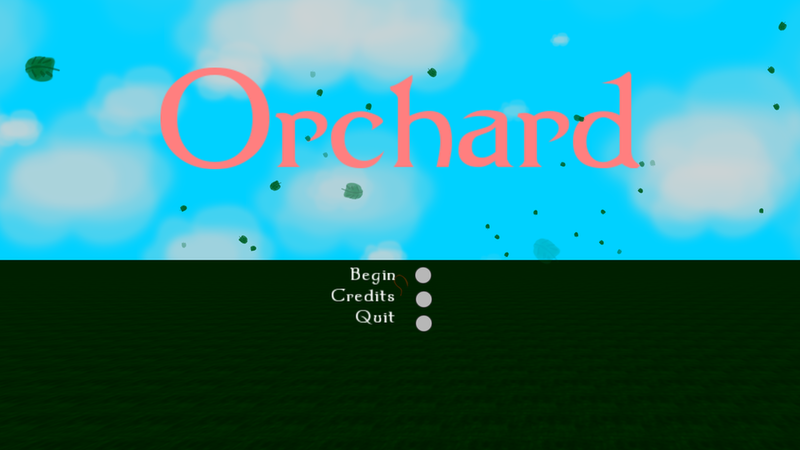 Orchard was a solo project made in 4 weeks during my sophomore year at DigiPen. Like my other solo projects, it was developed in the Zero Engine.